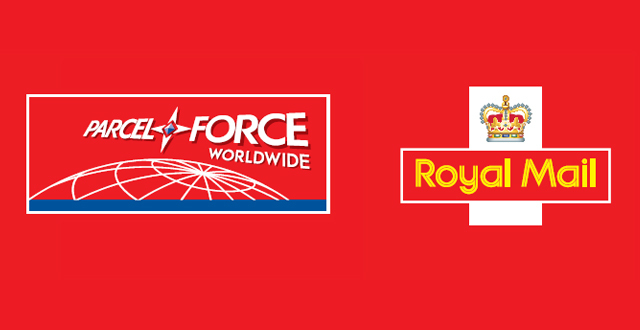 ParcelForce UK is the EMS (express mail service) post agent in the United Kingdom. Parcel Force EMS international has guaranteed delivery to over 255 countries worldwide. Track your EMS online, free confirmation of deliveries and compensation included in the price of shipping parcels of up to £150.00 for your piece of mind. Thanks to CouriersRus for your continued support.